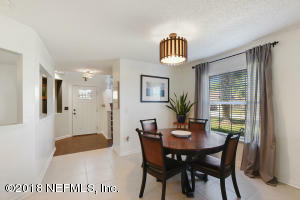 Beautifully well-maintained contemporary style two-story home on a large corner lot in desirable Sutton Lakes. 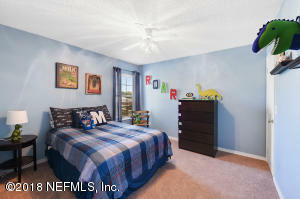 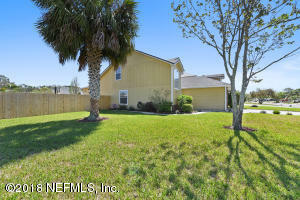 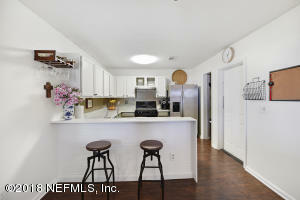 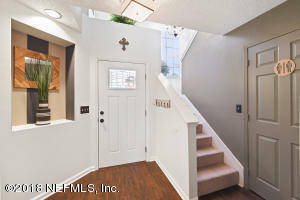 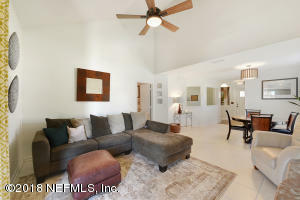 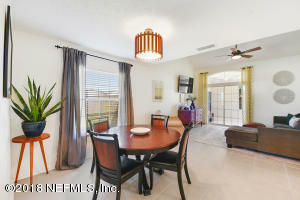 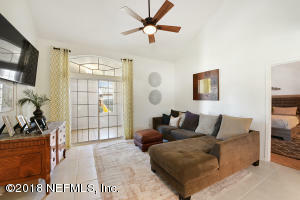 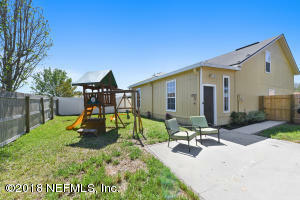 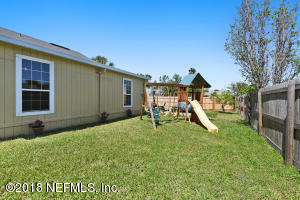 Home has 3 bedrooms, 2.5 bath, plus a large enclosed Florida room that can be used as Family Room or Playroom. 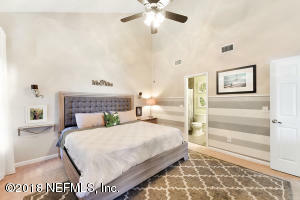 This home has a newly remodeled master bath with a large walk in shower, walk in closets in all three bedrooms, and an updated kitchen with new fridge, and separate eat in kitchen area. 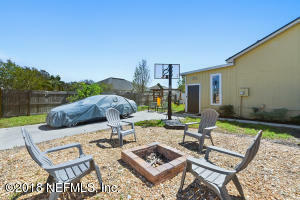 Backyard is fully fenced with built in fire pit, wooden swing set, and double side gate and driveway for additional parking. 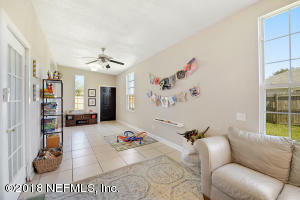 Community has 2 pools, children's pool, brand new playground, and a basketball court. 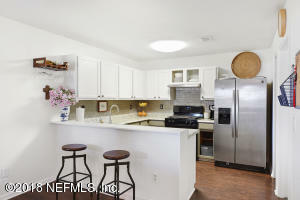 Don't miss this great find in a sought after neighborhood! 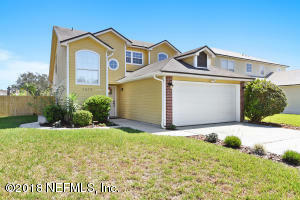 This home has been on the market since Apr 03,2018. 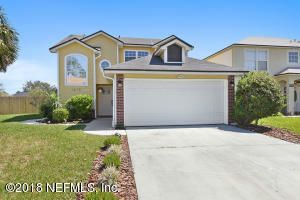 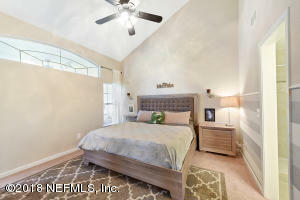 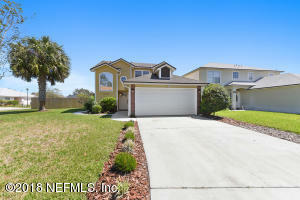 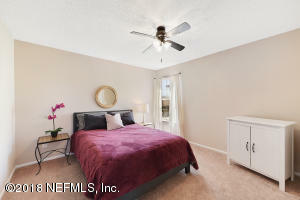 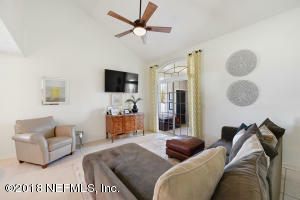 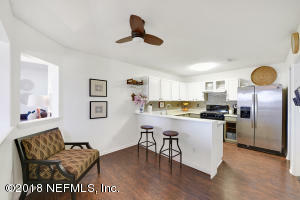 Courtesy of JAXHOMES.COM.